Ceremonies and visits by Santa at these fun Holiday Events in the San Francisco Bay Area, Napa Valley Wine Country and New York City. This entry was posted in Calendar of Events, Fun Things to Do, San Francisco Bay Area and tagged Calendar of Fun Events, Holiday Season Events, Napa, Parties, San Francisco, San Francisco Events, tree lighting ceremonies, tree lightings, Vacations on October 31, 2007 by Alana and Barry. The Holiday Season is fast-approaching. 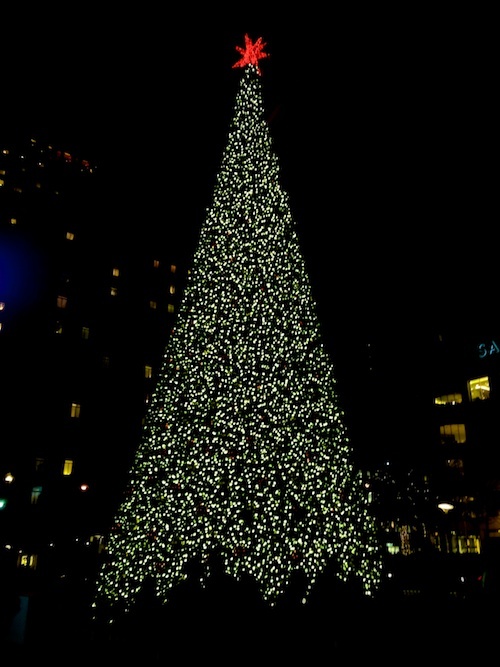 Be sure to mark your calendars so that you can plan ahead for these Fun Upcoming Tree Lighting Ceremonies in the San Francisco Bay Area. This entry was posted in Uncategorized and tagged tree lighting ceremonies on November 1, 2006 by Alana and Barry.